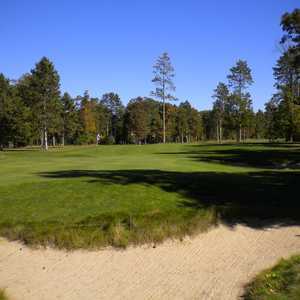 The 18-hole Blackshire at Lakewood Shores Resort in Oscoda, MI is a resort golf course that opened in 2001. Blackshire at Lakewood Shores Resort measures 6898 yards from the longest tees. The course features 5 sets of tees for different skill levels. Greens and fairways are bent grass. 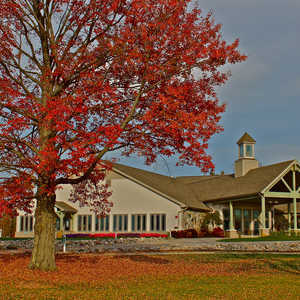 The Gailes at Lakewood Shores Resort is one of the best golf courses Michigan has to offer. In addition to the Gailes, Lakewood boasts two other championship courses, Blackshire and the Serradella. The Gailes will transport you to the Scottish coast with a rugged links layout that features meandering berms, sod-faced pot bunkers, and tall fescue grasses. 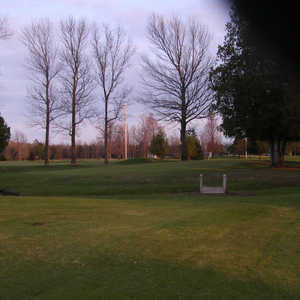 The 18-hole The Serradella at Lakewood Shores Resort in Oscoda, MI is a resort golf course that opened in 1969. Designed by Jerry Matthews, The Serradella at Lakewood Shores Resort measures 6806 yards from the longest tees and has a slope rating of 124 and a 72.